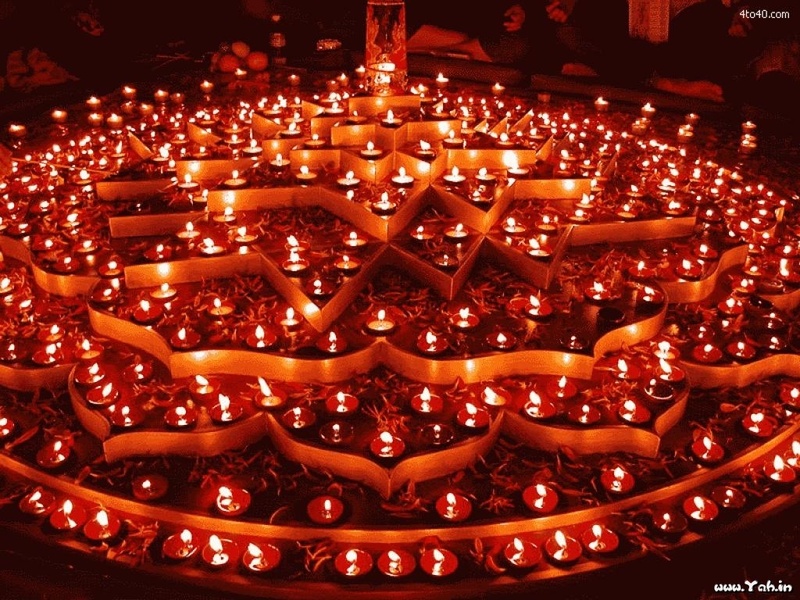 I have just read on Harsha’s Blog http://allresourceupdates.wordpress.com that it is already Diwali, the festival of lights. So I didn’t want to miss wishing all my friends, bloggers, and followers from India, Nepal, Sri Lanka, Myanmar, Mauritius, Guyana, Trinidad & Tobago, Suriname, Malaysia, Singapore, Fiji, and all over the world Happy Diwali. May your path be guided with much light and happiness. Halloween After Taste: Scary Or Die (2012) – Some Things should Be Left unWATCHED!